The new Warner Bros. Theater in the Smithsonian’s National Museum of American History, in Washington, D.C., debuted this past February 3, with a handful of Humphrey Bogart pictures, including Casablanca. 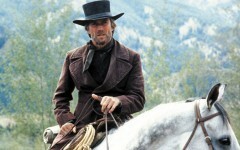 On June 22-24, the theater will show a batch of Clint Eastwood Westerns, Unforgiven, Pale Rider and The Outlaw Josey Wales, as well as a documentary on Eastwood. 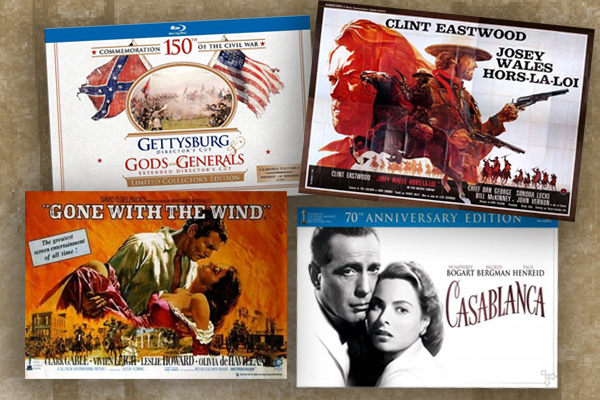 Later in the year it will mark the 150th anniversary of the start of the Civil War, in October 19-21, featuring Gone with the Wind, Glory, Gettysburg and Gods and Generals. Most of the screenings are free; visit AmericanHistory.si.edu for details. 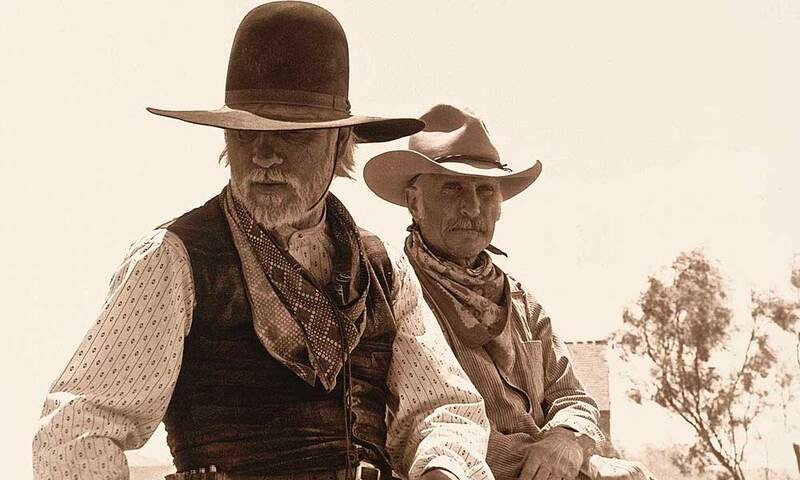 The Lonesome Dove Trail Take an epic journey with Gus and Call in Texas at celebration events this year.